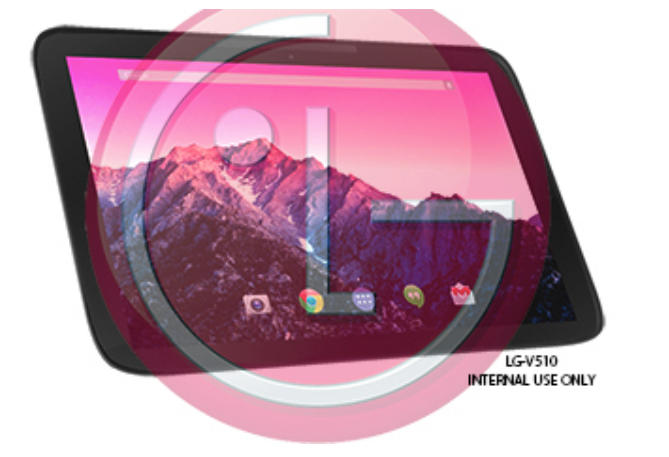 Report: Supposed LG-Made Nexus 10 Spotted in Renders, Launch Scheduled for November 22? Over the weekend, every single person concerned about an upcoming Nexus 10 tablet was thrown a heavy curveball. Since rumors began of a new Nexus 10, there has been little confirmation as to which OEM would produce the next rendition, with leaks coming from both ASUS and Samsung in a battle for production. Interestingly enough, new material has popped up by way of Reddit, which actually points to LG being the manufacturer. To clarify the timeline, we go back to July, when Google’s own Sundar Pichai supposedly confirmed that a new Samsung-produced Nexus 10 was in the works for launch later this year. Skip to August, when a leaked screenshot of an inventory manifest outed that ASUS would in fact create a Nexus 10 tablet, which made sense given their history with making the Nexus 7 tablets for Google the past two years. Now it’s mid-November, and we still don’t have a clue as to what is actually going on. On Reddit, a supposedly disgruntled Telefonica employee has leaked an internal image with Telefonica “watermarks,” displaying an LG tablet running Kit Kat, labeled as being the Nexus 10. There is even a price associated with the image, which is £299. In addition, the leaker states that the device will be announced on Friday, November 22. To add to its own validity, a separate image was posted by another user, this one featuring an obnoxiously large LG watermark, which shows the same tablet running Kit Kat, but from a different angle. The larger photo featuring the watermark also has a model number attached, being V510. If that model sounds familiar, it absolutely should. The V510 recently passed through Bluetooth certification from LG, but was speculated to be a Nexus 8 device, as Google themselves posted a press image of a woman using what looked to be an oversized Nexus 7 device. As Internet assumptions usually go, the pictured device was too big to be a Nexus 7 and too small to be a Nexus 10, so alas, it must be a Nexus 8. Seems like legit logic. To sum it up, there is still no confirmation on either Samsung, LG, or ASUS creating a Nexus 10. If you ask us, these new LG images scream “fake,” but we just can never tell for sure until the device is announce by Google. If a Nexus 10 device is set for launch on November 22, then we give huge props to Google and the maker at not allowing additional information to leak through the cracks. This has been quite the ride. 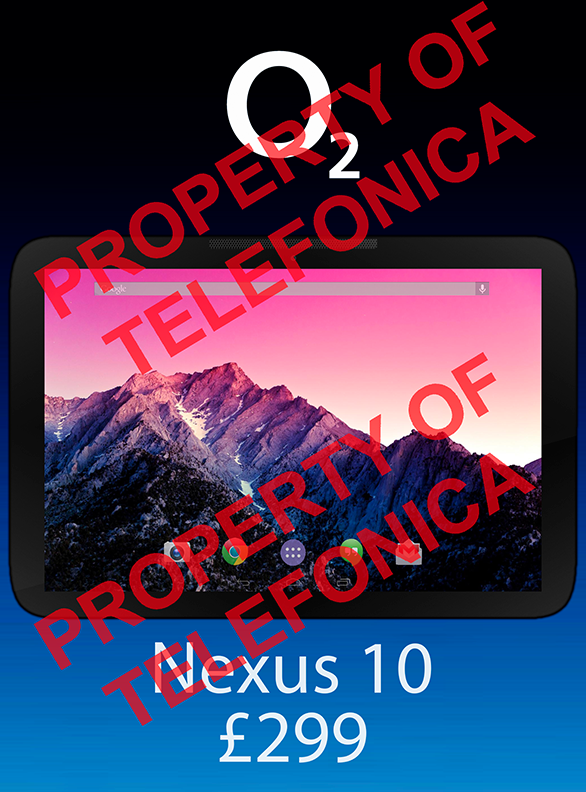 We have asked before, but let’s ask again – do we really care who makes the next Nexus 10?